Experience surely counts. With 30+ years of business and organization experience, Infocity management is right mix of team members that guides through the different aspects of business to deliver a great customer experience. Dilip Barot is an Indian-born, American social entrepreneur with interests in real estate and technology, including investment, development, and management. He is the founder of Creative Choice Group, a conglomerate of companies that are founded on doing well by doing good for the communities in which they invest. 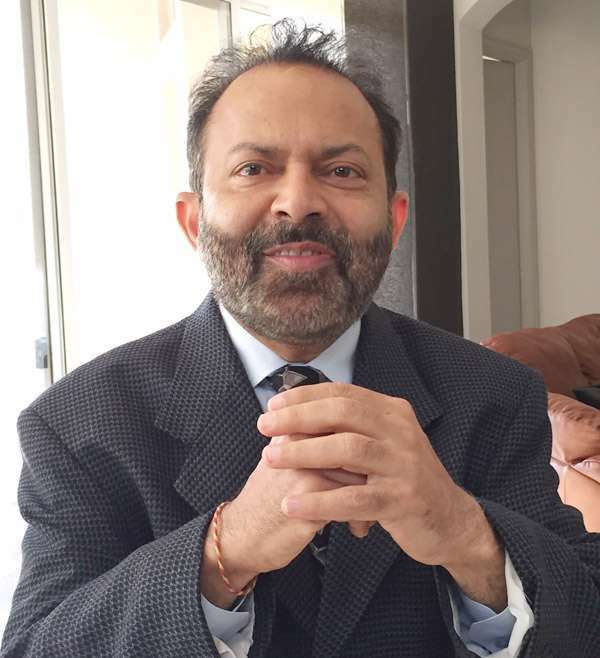 He blends lessons learned from Gandhi, Swami Vivekanand, Abraham Lincoln, Benjamin Franklin, and John Ruskin, and believes in “Capitalism with Heart” following Gandhi’s teaching of trusteeship. Dilip has incorporated these teachings into his current project Amrit Ocean Resort & Residences located in Singer Island. His investments have been focused on uplifting the socio-economy of various communities by creating a better environment for jobs, education, housing and livability. Some of his investments have been in public-private partnerships where he has worked with city, state, and federal or central government in India, USA, and Jamaica. With his strong belief in doing well by doing good, he is well known for “going where no one else will go.” Dilip Barot as well as his ventures have been featured in both national and international publications including Forbes Magazine, Reader’s Digest, Wall Street Journal, Times of India, Affordable Housing Finance, Tax Credit Advisors and Desh-Videsh. He and his ventures have also received numerous awards including 2014 Award of Excellence in Entrepreneurship from India-US Chamber of Commerce, 2014 PACE Technovation Award, 2014 / 2013 / 2012 PACE Corporate Citizen Award, 2011 Community Impact Award – Business of the Year, 2010 Employer Award of Excellence – Workforce Solutions of Texas, 2006 Best Five-Star Development– Florida, 2005 Business of the Year – Stewart Blood Center, and 2004 U.S. Corporate Stewardship Award from U.S. Chamber of Commerce. Matt Rocco is President, a critical influencer at Creative Choice Group. His role is to guide the team on the various aspects of the business and its operations. 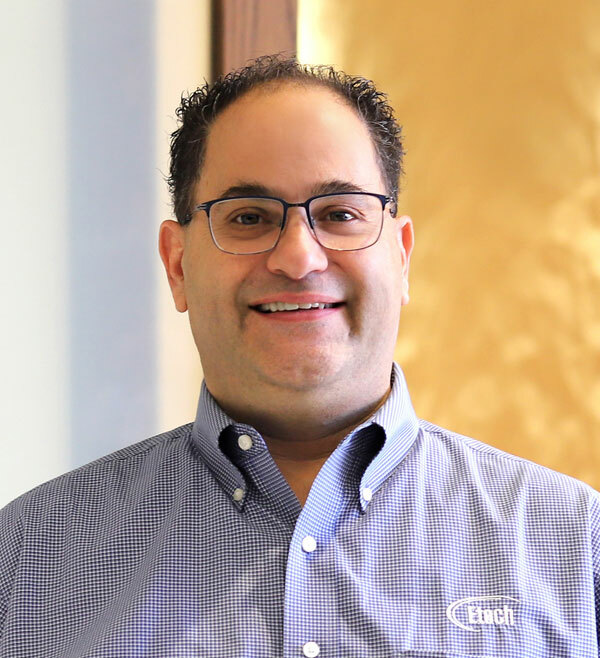 With his overall experience of 34 years working with the various stakeholders, Fortune 100 executives and numerous industry verticals, Matt is an invaluable asset that helps to navigate the team through the various challenges. His unending desire to generate new opportunities and his insights to the business of IT Technology parks have been instrumental in helping to establish and grow Infocity. Matt’s area of focus is business consulting, strategic planning, leadership development and strategic communication. The Infocity Team looks to him for advice and guidance in all the crucial decision making processes. 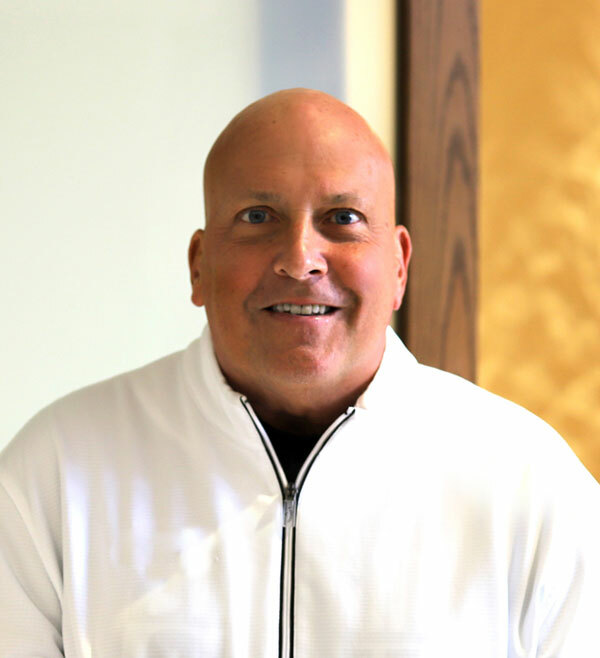 Jim is responsible for formulating and implementing the marketing plan and strategies that helps in generating the constant stream of revenues through the sales, lease and rental incomes of the various business setup that includes Corporate space at Enterprise level, Retail space at commercial level, Residential and Studio Apts. and the Club & Resort business. Jim plays a key role in understanding the various business aspects of business while maintaining awareness of both the external competitive landscape, opportunities for growth and expansion, and new development plans. Jim is tasked with the overall branding and maintaining the public image with the help of various resources, awareness campaigns, press releases and articles to show case the strengths of being associated with Creative Choice Group. Ronnie Mize is the Chief Technology Officer at Infocity. Ronnie has been in the technology sector for 20 years and has held technology leadership roles with prominent US companies. 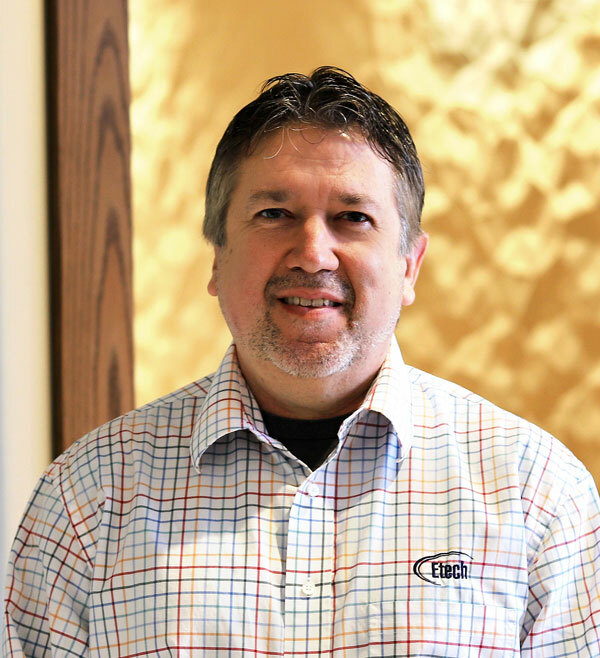 In his role as CTO, Ronnie provides leadership and direction for the IT related decision needed to attain the strategic goals of Creative Choice Group and it’s setup. As an IT Engineer, Ronnie has been instrumental in setting up the IT infrastructure, the backbone of the Creative Choice Group projects. Based on his experience, Ronnie and his team of intellectual team members help in technology upgrades from time to time. Ronnie’s’ has smartly blended the technology and skilled resources for advantage of the clients associated with Creative Choice Group. He is focused in bringing the top technology, talent and best practices. Rashmin Barot has been associated with the overall business setup of Infocity since inception in 2003. Leading the Operations and Maintenance, an important aspect of daily and routine life at Infocity, Rashmin makes sure that all the systems are in place that helps in uninterrupted operations. The meticulous planning and his ability to manage the human resource for various operational and maintenance aspects of Infocity has helped to streamline systems and processes that ensures that the clients are at ease without having trouble in focusing on their businesses. Time to time evaluations of various agencies involved at Infocity, thoroughly going through the check list and measuring performance against the complains have been some of the initiatives, instrumental in adhering to the commitment made by the Infocity management to the clients for smooth and incessant operations. 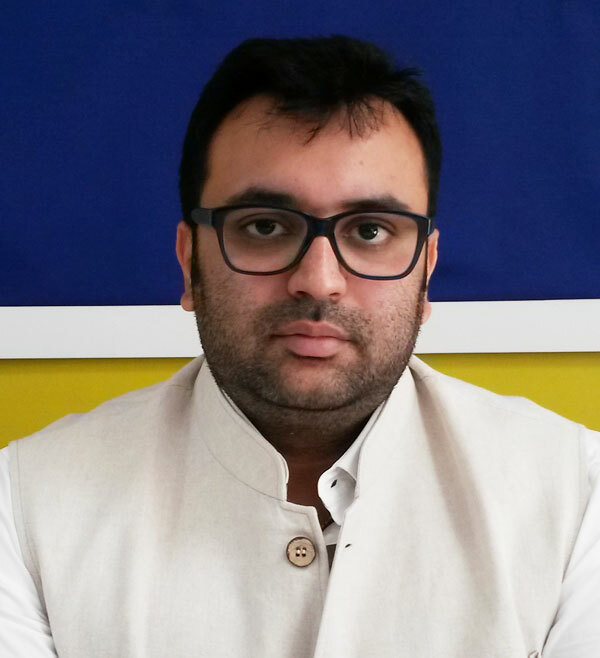 His cost optimization techniques while working continuously on improvement have benefitted in enhancing the brand Infocity. Rashmin plays an important role in coordinating and taking specific initiatives with internal and external stakeholders that strengthens the overall relationship with clients. His thoughts and vision combined with actionable insights helps in bridging the all the gaps between the Infocity management and the clients. Suvas is young, dynamic and energetic leader with a passion for finding new ideas to develop and expand the Infocity project. He has dedicated his life to complete his father (ex MD) Late Shree Hiten Barot’s vision for Infocity Project. Suvas Barot, is leading the Leasing business at Infocity. In his role as a Director of Leasing business, Suvas Barot is responsible for creating, developing and maintaining relationships with existing and prospective clients. His responsibilities helps gain new clients and maintaining the highest occupancy rate of 80 – 90% in the Corporate leasing space business. Apart from this, Suvas is also responsible for the retail commercial space. Prompt completion of all the leasing contract formalities making sure that clients truly get an advantage of ‘single window clearance’ to all the mandatory documentation, Suvas personally oversees all the work. He never minds to ‘walk that extra mile’ for the client if they need any help other than what is associated with Infocity, and discovers ‘out of the box’ solutions for Infocity’s clients. His friendly approach and esteemed relationship with the existing clients have been helpful in attracting new leasing contracts through references. 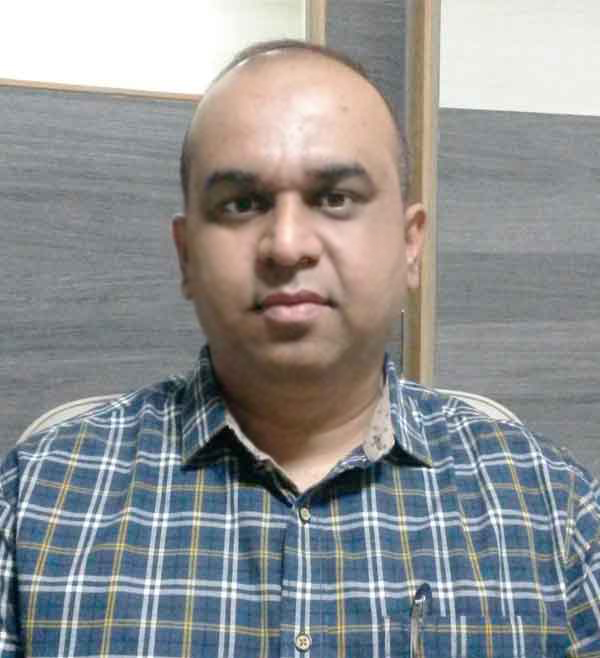 Amit Kachhawa has been assigned this crucial aspect of the Infocity entrusting his association and experience while working with multinational global companies. 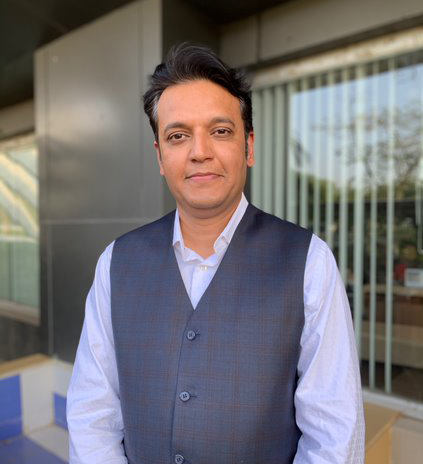 In his role, Amit will be responsible for evaluating different opportunities to streamline the day to day operations, customer service, strengthen customer relationship, develop the overall brand and build reputation. The role involves developing strategy at various levels that helps in nurturing relationship with the key stakeholders, team members, partners, board members and investors. Based on the research and analysis, the responsibility involves sharing the insights on the perception of the Infocity as a brand – both for the internal and external customers. Defining strategic priorities based on strategic and innovative thinking to ensure that Infocity is recognized as a professional, well managed corporate identity, and is known to Government set up and its associates. Also, as a part of the responsibility, includes planning, restructuring and performance management for the existing teams. Creative Infocity Ltd © All Rights Reserved.